Serving businesses on the Eastside, Bothell, Kirkland, Woodinville and surrounding areas. She will meet at your office or hers, whichever is more convenient for you. Cheryl Driscoll, CPA, has over 20 years of experience using Quickbooks and working with both small and large companies. BCA Bookkeeping offers a complete and customizable line of bookkeeping and accounting services to help the business owner understand their business. 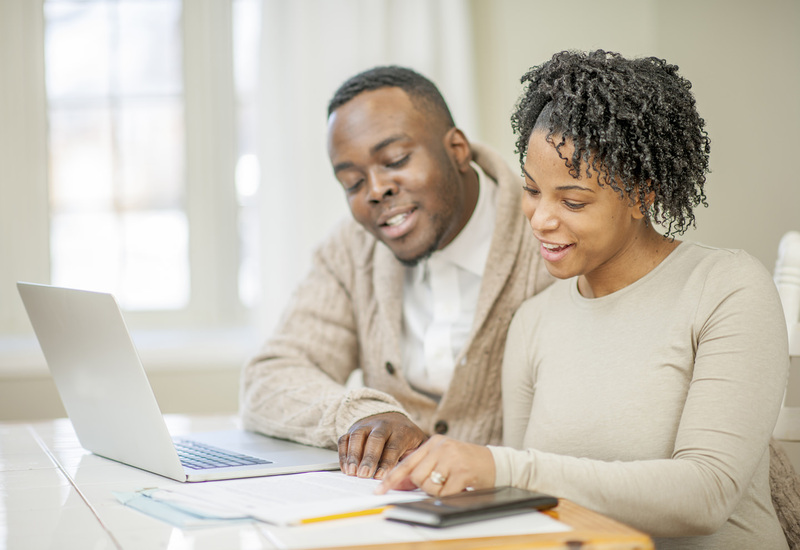 We want you to be ready for the tax preparer, compliant with government regulations and most importantly, we want you the business owner to be able to sleep at night knowing your books are in good order. We are here to help you reduce your taxes, increase your profits and ultimately grow your business. With her broad array of experience, Cheryl Driscoll might as well be the CFO of a company. She is a CPA, has filed corporate tax returns, was an integral part of taking a C Corp public through a successful IPO, learned the details pertaining to tax benefits/disadvantages for S Corporations while working as a Controller for 16 years, and so much more. BCA Bookkeeping understands that your business succeeds when your bookkeeping, payroll, and state tax filing is done in a timely manner by a skilled professional who is capable of streamlining the process and maximizing the benefits you have access to. 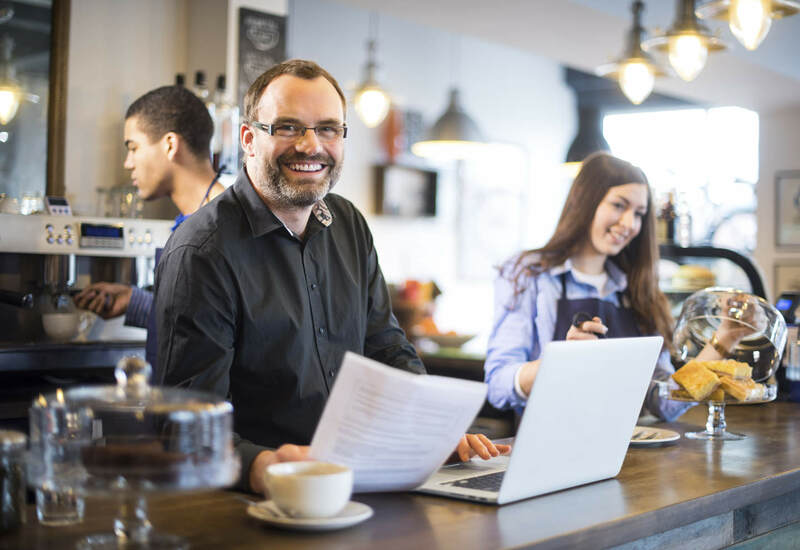 If you’re already in the business of bookkeeping and just need to brush up on your training, or you’re a business owner who is interested in keeping your own small business’s books, BCA can help with that too. We offer comprehensive, one-on-one remote training in the best practices of bookkeeping, as well as software training in the QuickBooks suite, including MAC, Windows Desktop and QuickBooks Online. Alleviate struggle and stress with bookkeeping difficulties, and get help with your business’s books today (travel fee charged for training performed at your place of business).